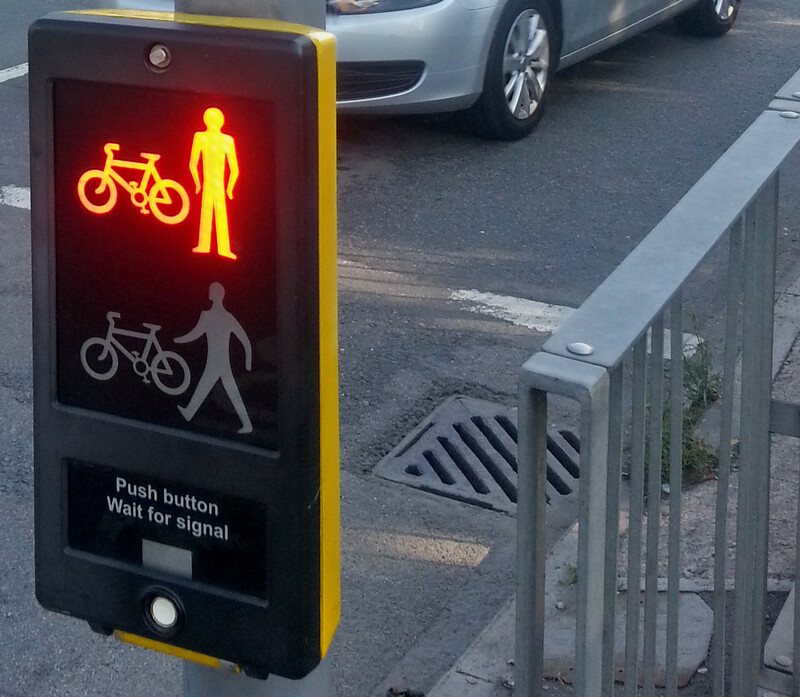 This entry was posted in Planning, Railway, Walking and tagged Cambridge, Motorism, Science Park Station by rich257. Bookmark the permalink. Agree this is quite ridiculous. 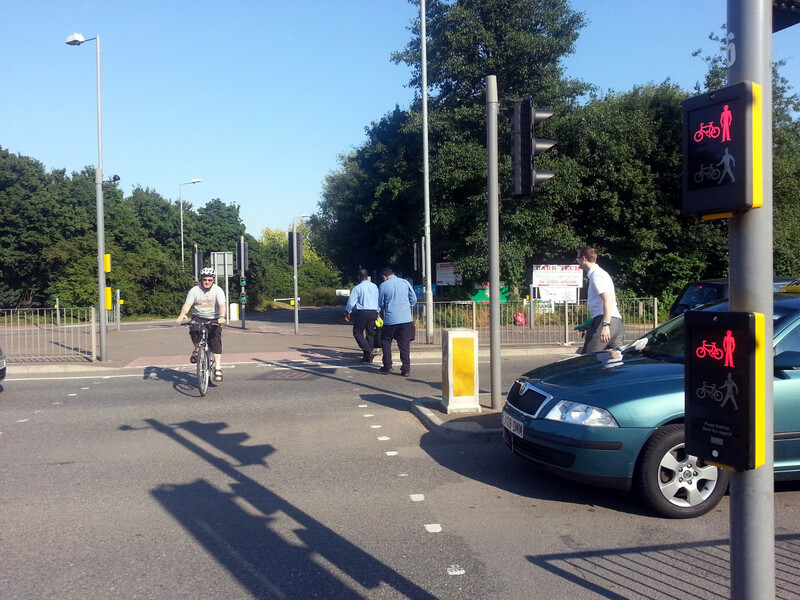 I regularly use this junction to get from the science park side of milton rd to cowley road on my bike. Takes ages to cross, and the last section (heading towards cowley rd) you can wait for days for the lights to change. This results in everyone (myself included) crossing on red.. which is not exactly safe when you have cars coming at you from 4 different directions at once. 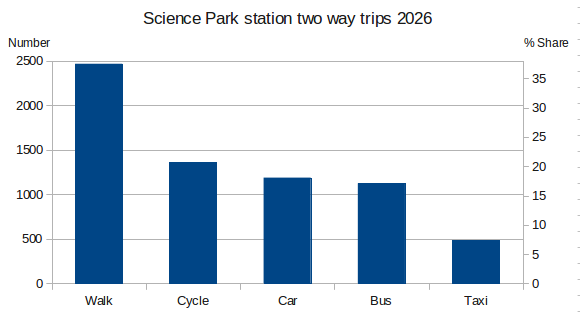 It is already a very poorly designed junction and will become impossible to use during rush hour when there are loads of bikes coming and going from the station. The central island on Milton Rd is tiny… just about fits 3 bikes. So where will all the others wait? In the road?